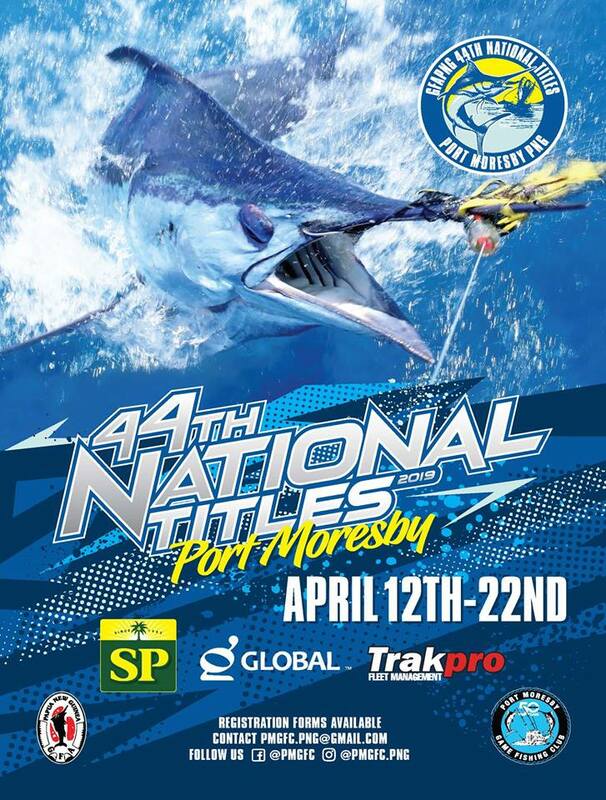 The Port Moresby Game Fishing Club will be the proud hosts of the 2019 Papua New Guinea Games Fishing Association (GFA) National Titles from April 12th - 22nd. The GFA's National Game Fishing Titles first began in Rabaul in 1976, hosted by the East New Britain Game Fishing Club. Since then the tournament has been held in rotation between East New Britain, Bouganville, Lae, Madang and Port Moresby. However, since the crises on Bougainville, the tournament has been hosted by Rabaul, Lae, Madang and Port Moresby. Over the years, the tournament has become Papua New Guinea's largest sporting event with up to 450 anglers participating and a growing support from corporate sponsors. Conservation of all species is encouraged by the GFA with the recent introduction of a 'tag and release' section to the tournament. The nutrient-rich oceans and shifting tropical climate of Papua New Guinea nurtures one of the most diverse marine life in the world - making fishing in this destination world-class.